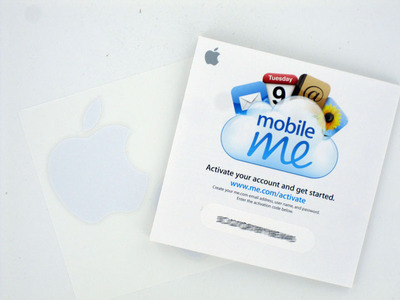 Why do you need Mobile Me? My iPhone already seems to sync contacts with Outlook and Gmail contacts and Calendar. I don’t really understand what you get extra with Mobile Me. 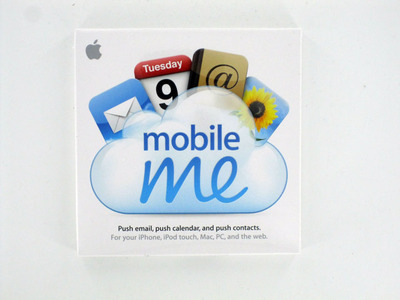 The main reason I use MobileMe is that keeps all the information in sync over all my Macintosh computers. I have three macs that I use regularly, my office desktop, a desktop I have at home, and my laptop. I can enter data in any of those places and it will end up on every device that I use. Some of the important things it keeps in sync are my Safari bookmarks and my contacts. I end up bookmarking lots of things that I’ll read on my iPhone and they all show up on my phone.